This Weekend’s Performances Will Sell Out! 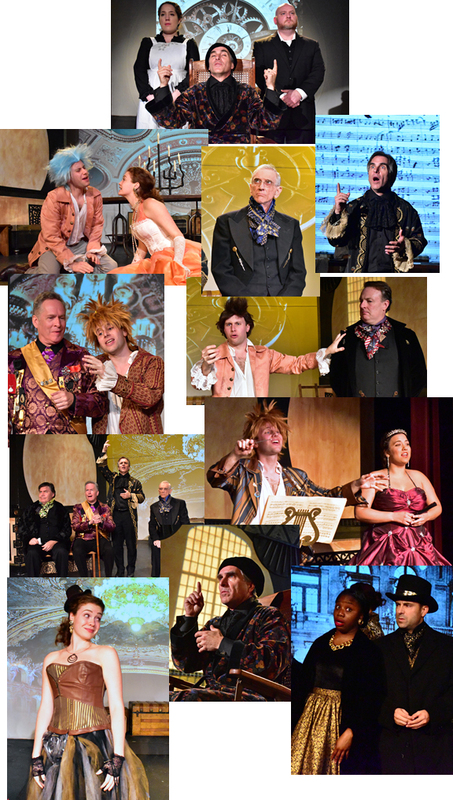 There is a tremendous amount of fine community theater on stage in the DC/MD/VA region at any given time. But, every once in a while, there is a convergence of a superior play, a passionate director and just the right cast and production team that results in a truly special production. Such is the case with the Providence Players’ production of Amadeus. Director Julie Janson, her cast, and the production team have brought Peter Shaffer’s award winning script to life in a stunningly beautiful and inventive way. 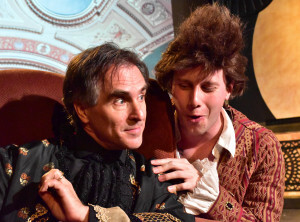 At each performance audiences have been brought to their feet, moved by the performances of David Whitehead as Salieri, Mike Rudden as Mozart, Julia Buhagiar as Constanze and the rest of the fine cast. Throughout the production, The James Lee Community Center Theater swells with the music of Mozart and the outstanding voice of Christina Massimei as Katherina Cavalieri. The production moves seamlessly through time on a gorgeously rich set designed and decorated by Patrick and Ingrid David. The play itself is a masterpiece and the production is inspired and should not be missed. On stage for only 3 more performances. Friday and Saturday will sell out. Be sure to get your tickets online today. ← “Amadeus” – Only Six Performances Remain – Don’t Miss this Hit!